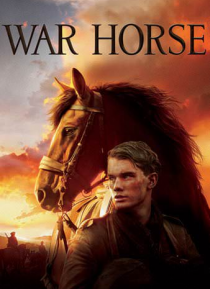 War Horse is a tale of incredible loyalty, hope and tenacity. Based on the award-winning play, and set against the sweeping canvas of World War I, this deeply heartfelt story begins with the remarkable friendship between a horse named Joey and his young trainer, Albert. When they're forced apart by war, we follow Joey's extraordinary journey as he changes and inspires the lives of everyone he meet… s.